www.thestrokesnews.com reported a link to check out both Machu Picchu, and Taken For a Fool. These are both Nick's songs and some how they have leaked online just a little early. 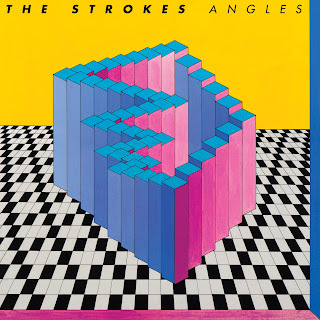 I think these songs sound great and with the other 3 songs, Under Cover of Darkness, You're So Right, and Life Is Simple in the Moonlight you have to believe that Angles is going to be a solid return to form album for The Strokes. 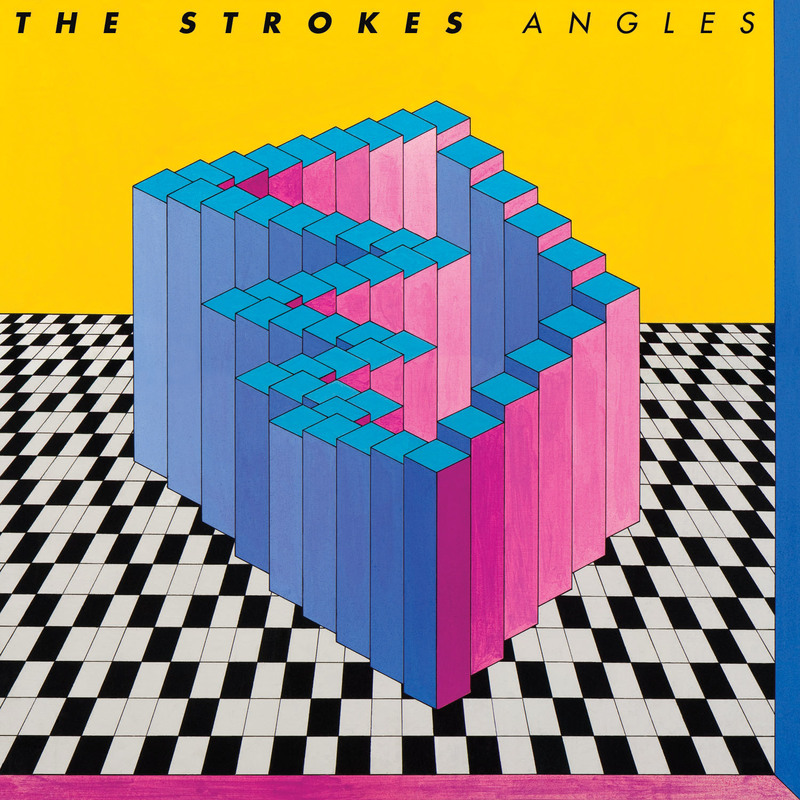 March 22nd is the official release of Angles.